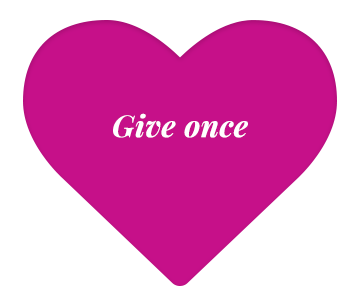 You can give a gift and help give care in unexpected ways. 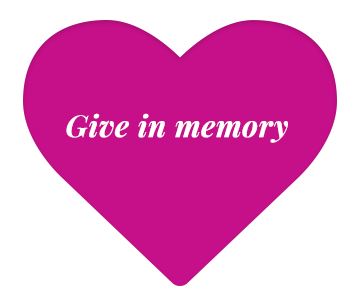 You can give a gift for a funeral or honour someone you love. We'd love to thank you so please let us know you have made your gift by EFT. 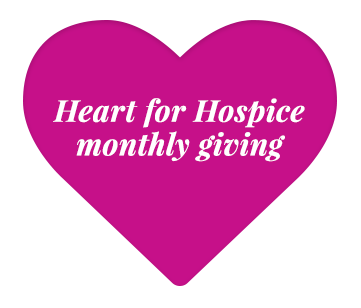 You can contact us at reception@marypotter.org.au or call us on 08 8239 0119.